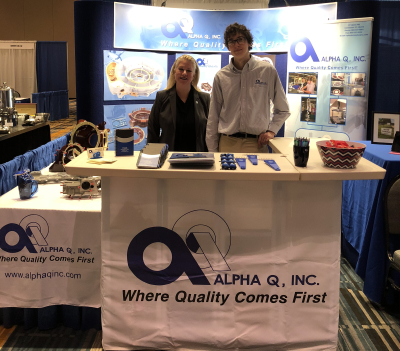 On November 7th, Alpha Q, Inc. participated in the ACM Trade show. Considered to be the world’s Aerospace Alley, ACM stands for highest quality in manufacturing, timely delivery and continuous improvement. 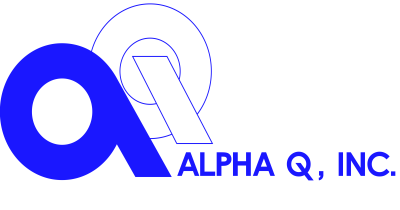 Alpha Q, Inc. was one of many companies seeking to explore cooperative opportunities and modern technological developments. Read More!